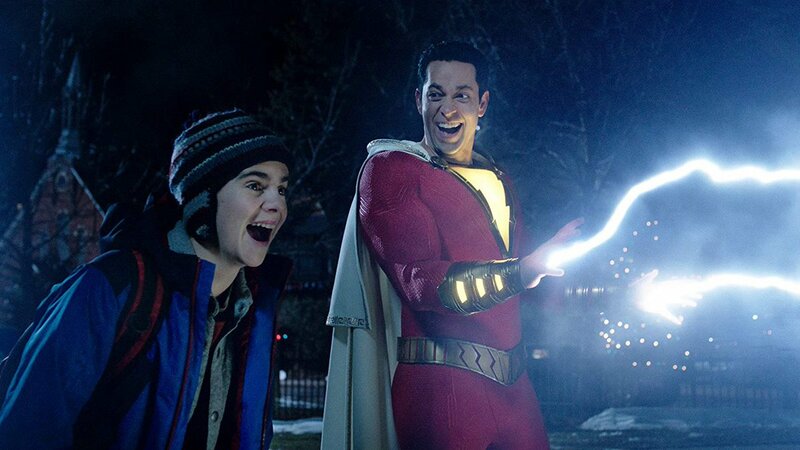 1 hour ago I saw Shazam it was great so good it was so funny I love the part Say my Name Billy no the other one SHAZAM! 30 mins ago I saw Shazam it was great so good it was so funny I love the part Say my Name Billy no the other one SHAZAM! 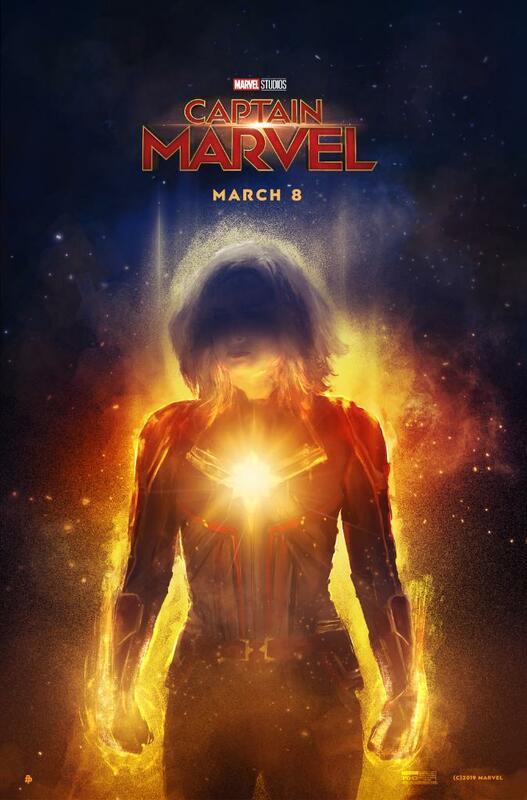 45 mins ago I saw Captain Marvel it was good I like it I was very surprised of how Fury lost his eye very and loved Stan Lee cameo. 1 hour and 18 mintutes ago I saw Dragon Ball Super Broly movie in cinema in ENG it was awesome so that's twice I saw the movie.